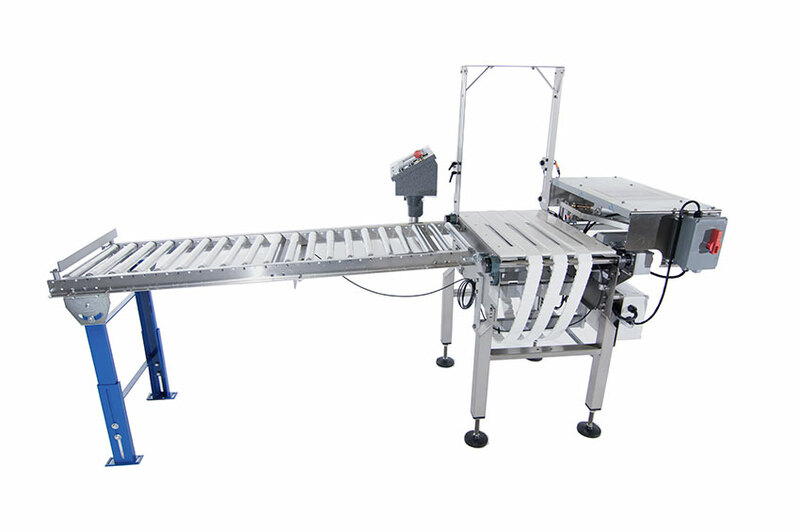 Checkweigher Machines | Packaging Distributors Inc. The CSW Series “End of Line” Checkweigher accurately weighs cases, trays, cartons and other containers to ensure correct product weight before shipping. 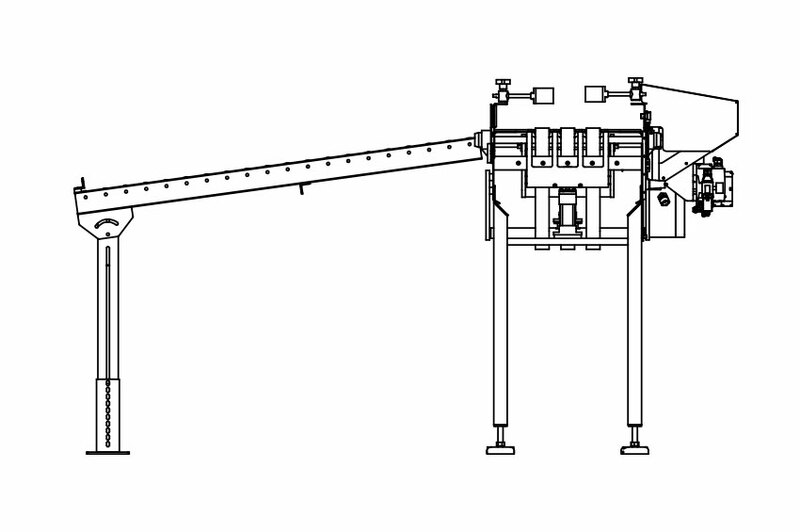 If the measured weight is not within tolerance, the container is automatically rejected off the line. 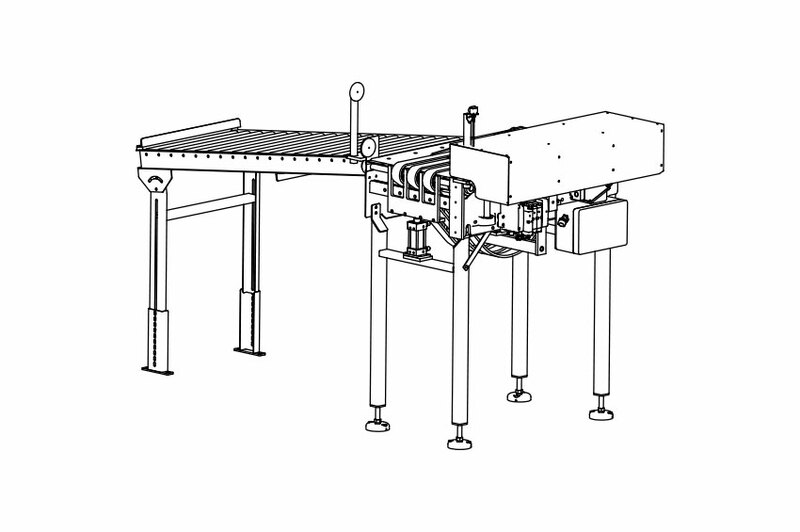 The CSW Series Checkweigher weighs just the product, not the conveyor. Are you not finding the right solution? Every line is different. We often work with clients to custom design solutions for their unique requirements. Contact us today to see if a custom solution is the right solution for you.